One of the most common questions we get here at Windmill Harbour Real Estate Company is how our Island is affected by hurricanes. Here are some facts about hurricanes and Hilton Head Island. The last biggest scare we had was in September of 1889 when Hurricane Hugo. Although Hugo left a wake of devastation and damage from the Leeward Islands to New England, we on Hilton Head had no damage. Our island is tucked inside a a curve that runs along the East Coast, this helps to protect us from hurricanes. The storms tend to get caught up in the Gulf Stream and taken North. Right now, we are halfway through hurricane season here on Hilton Head. The 2016 season lasts from June 1 – November 30. Because of our geographical location, we’ve been lucky. 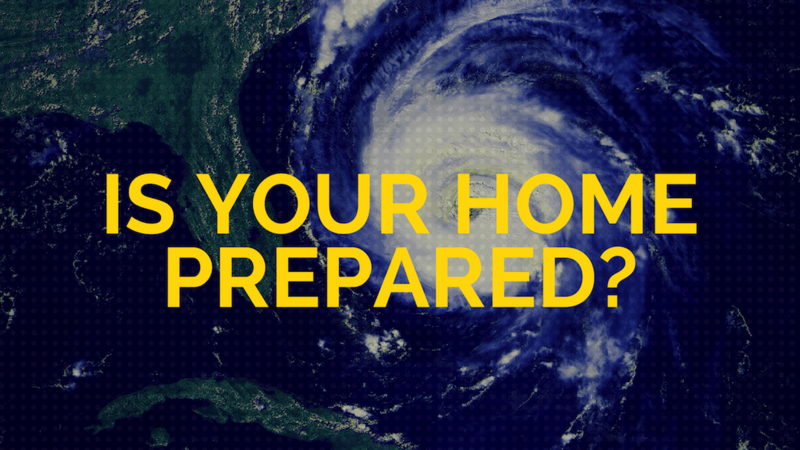 However, if a hurricane should happen to hit us, are you prepared? It is always a good idea to have a family evacuation plan just in case. Traffic will be stop and go, and gas station lines outrageous, so have a backup tank of gas. Filling up the one you use for the lawnmower should keep you well away from E as you travel. Pack water and nonperishable foods. Grocery stores, gas stations, and other stops along the evacuation route will be crowded and possibly picked apart. Have battery powered flashlight and radio, as the power could go out. Pack your perscriptions, bug spray, toilet paper, wet wipes, etc. Think of it as having a suped up diaper bag. Bring some blankets and pillows. Finally, bring something to keep you and your family entertained. If the iPad dies, then a deck of cards could prove a life saver. If you have any questions about local weather, evacuation routes, or life here on Hilton Head Island, do not hesitate to ask! Call the Richardson Group at Windmill Harbour Real Estate Company (843)681-5600.